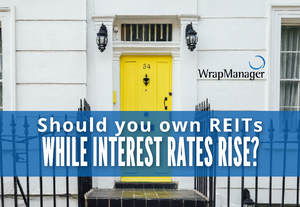 Should You Still Own REITs in a Rising Interest Rate Environment? 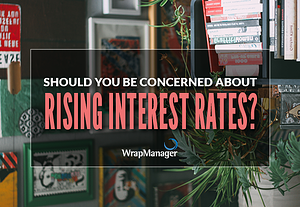 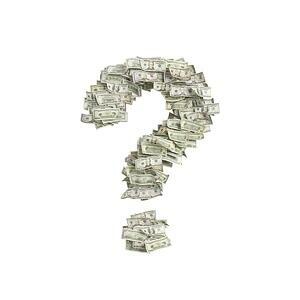 Should You Be Concerned About Rising Interest Rates? 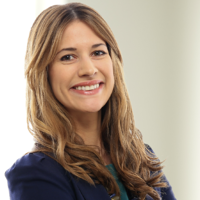 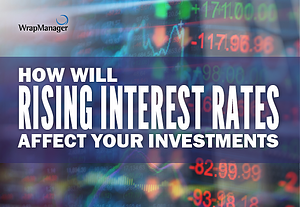 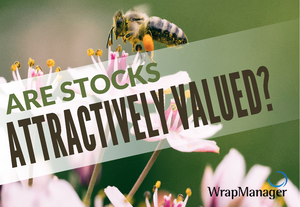 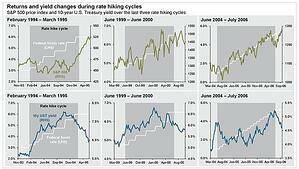 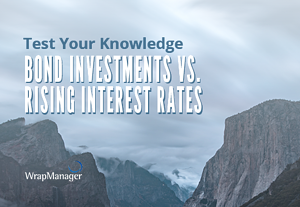 How Will Rising Interest Rates Affect Your Investment Portfolio?